I’ve come to love substituting a cold breakfast this summer for a hot one so that I don’t have to cook, but can enjoy the morning with a grab-n-go meal. 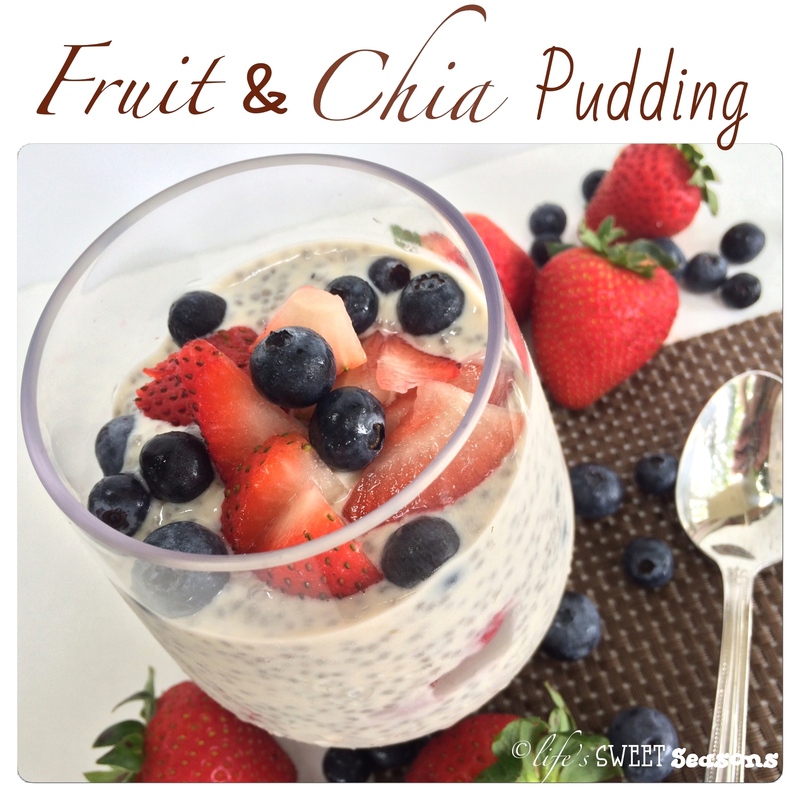 Mike and I have been having various versions of overnight oats, but we’ve also come to love chia pudding. 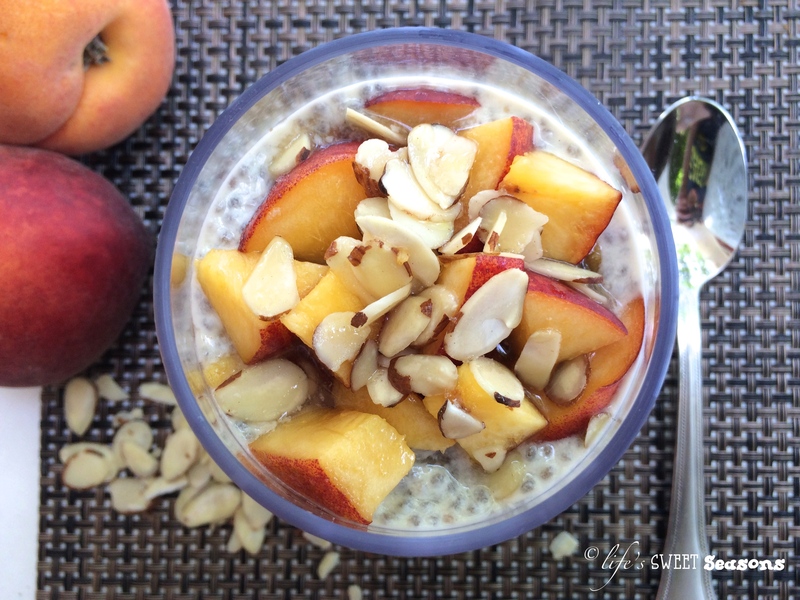 It’s just as simple as overnight oats, and you can change it up to suit your specific tastes. It does have a few more ingredients, but the result is the same; a super fast breakfast that you can eat on the run! I love fresh peaches. It reminds me of being ten again, following my grandpa around his orchard up in Sacramento and being able to eat the peach of my choosing right off the tree. 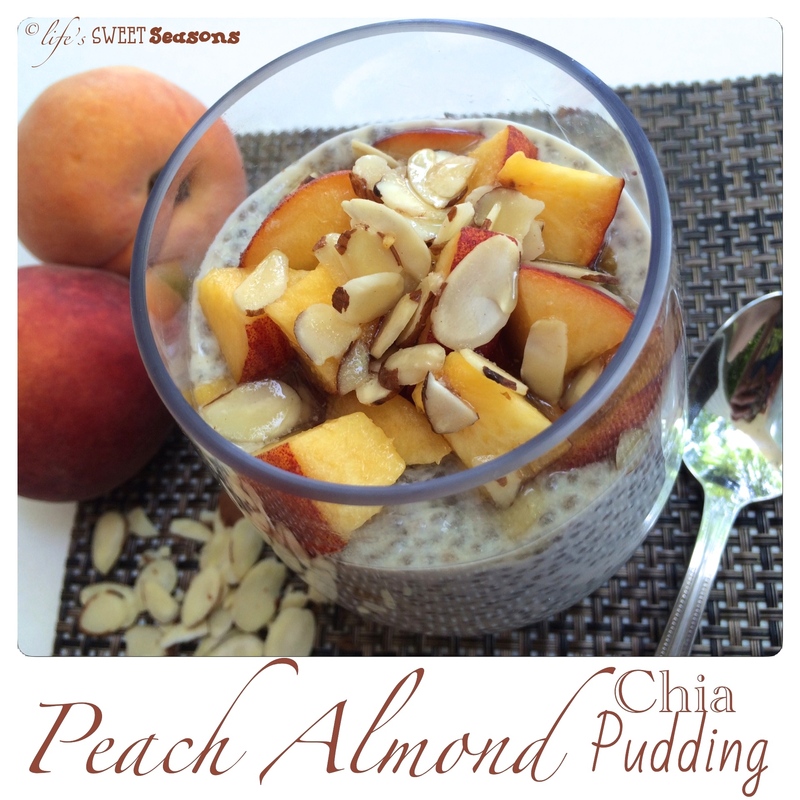 So naturally, I think this particular chia pudding recipe is amazing! This recipe comes from Chelsea’s Messy Apron, and I love her blog. She has beautiful pictures and a ton of great recipe ideas. The only thing I’ve adjusted is that I use Greek yogurt instead of regular yogurt for the additional protein. 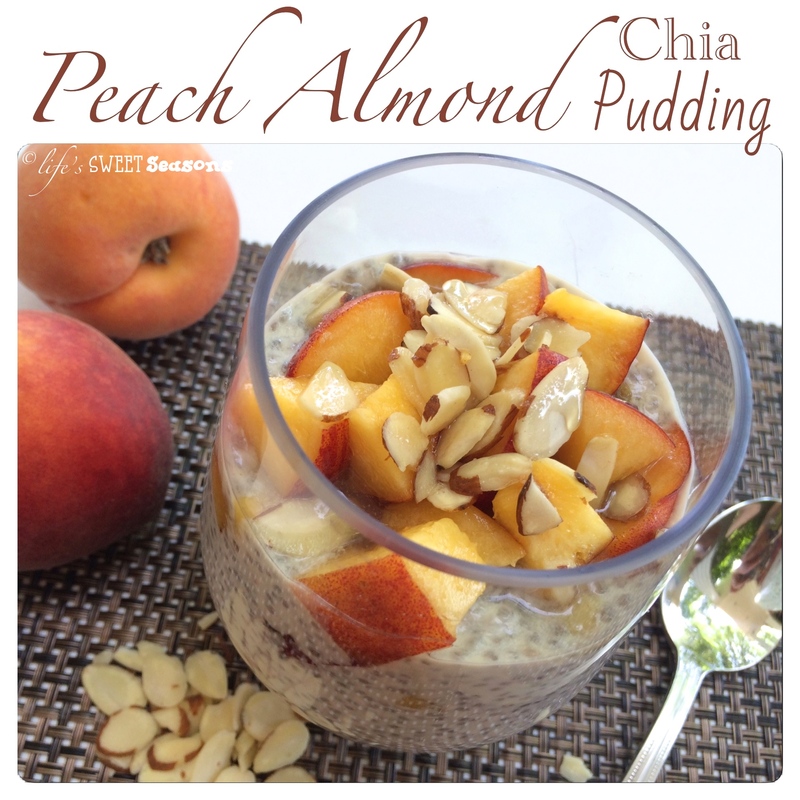 In a small bowl or jar, stir together the milk, peach yogurt, chia seeds, vanilla extract, almond extract and honey or agave. Stir well and let sit for 15 minutes. Stir again and then seal container and store in the fridge overnight,. In the morning, stir the almonds (toast the almonds lightly for additional flavor if desired) throughout the pudding. Remove the pit of the peach and coarsely chop. Stir the peach throughout the pudding and enjoy! Drizzle the top of the pudding with extra honey if desired. Lis, this recipe looks delicious. I’m going to have to try it. I can’t wait until peaches are in season! We’ve been experimenting with Silk Coconut Milk for our Chia pudding and Marcela and I have loooooooved it!